The holiday season is the best time of year for handmade sewists. It usually starts in late summer or early fall. You start making your list of all the items you'd like to create for the holidays. It could be a giant list of of gifts you want to make for friends and family. 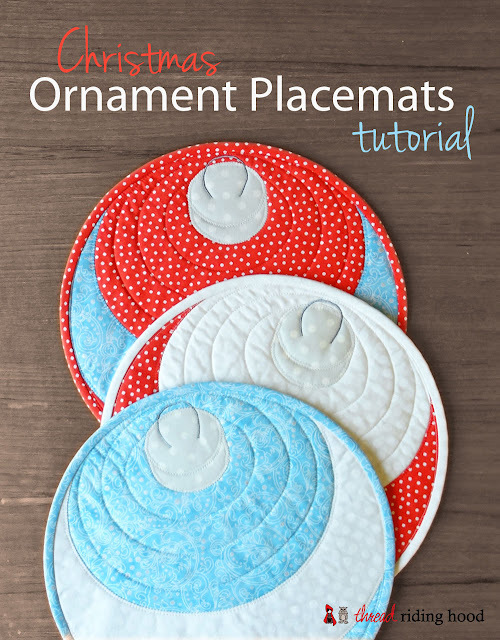 Or perhaps you love to create holiday decorations and festive creations all season long. 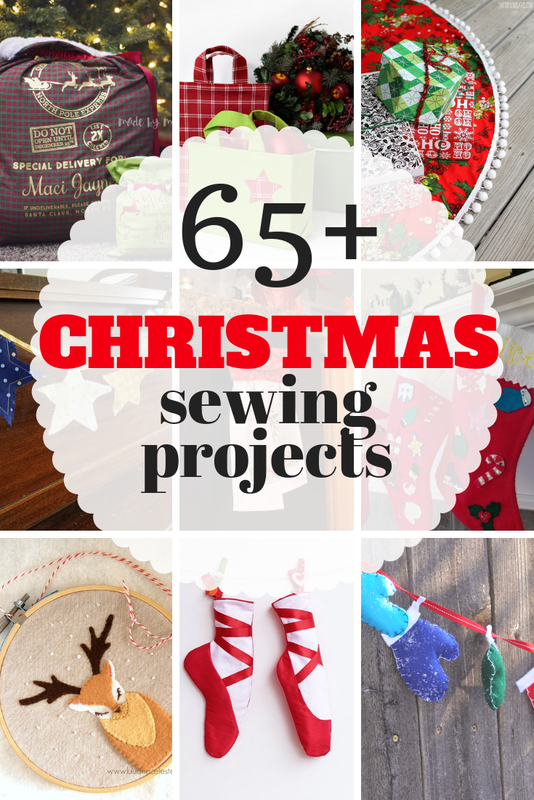 No matter what you enjoy, you will LOVE our Christmas Sewing Projects list. We've put together a HUGE list of over 65 Christmas sewing projects. Most of them are easy enough for a beginner but they are beautiful and creative enough for even the advanced sewists. 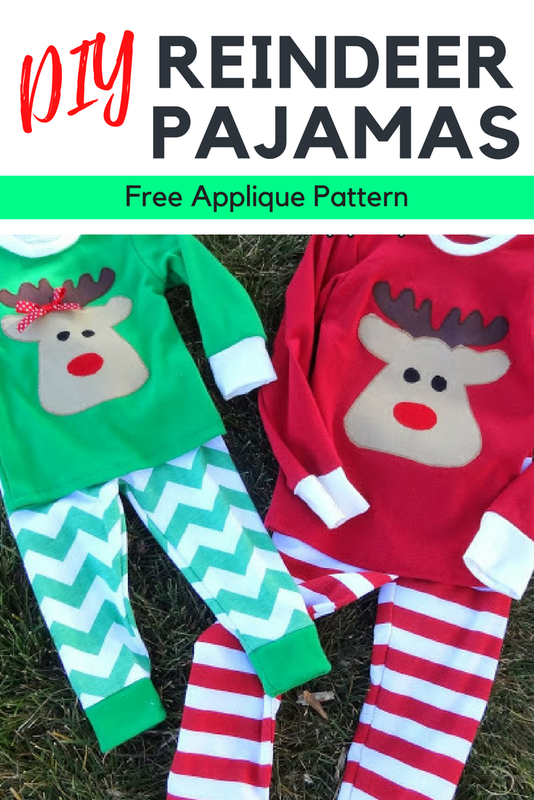 Plus, the majority of them are FREE patterns and tutorials. There are a few that you'd pay for, but they were so stinking cute I couldn't leave them off the list. We've divided them up into categories to make it a little bit easier to sort through since there are so many to choose from. So scroll through and find what you need. Happy Sewing!! Looking for more great sewing projects? Check out our list of over 200 beginner sewing projects. Dress up your mantel with these easy, DIY Christmas stocking patterns. Simply choose the material you want to work with and find the post that matches. 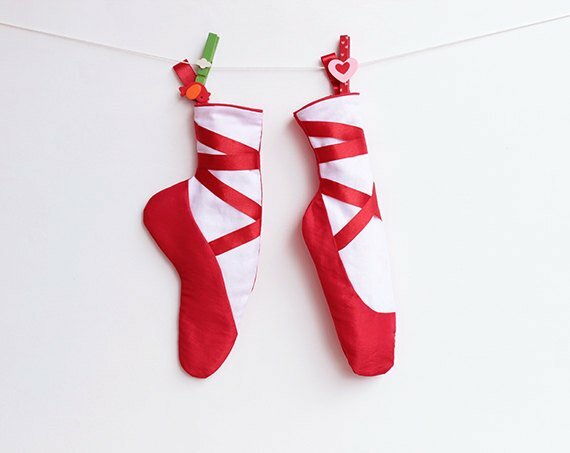 From sweaters to felt to blankets, you can use almost anything to create custom stockings you'll love. 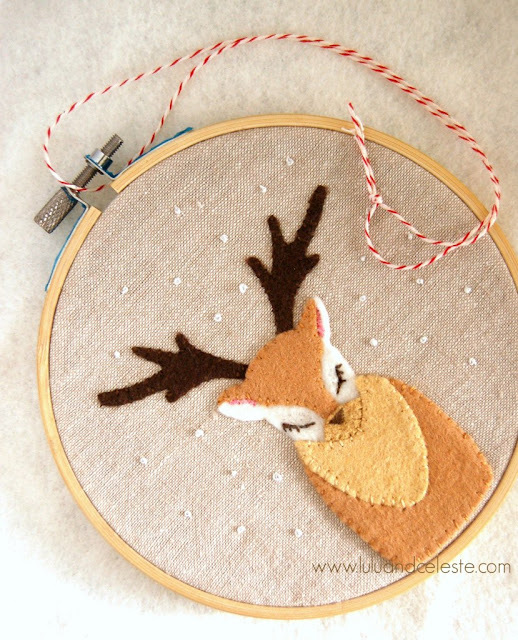 Sewing Christmas decorations is a great family tradition to start. 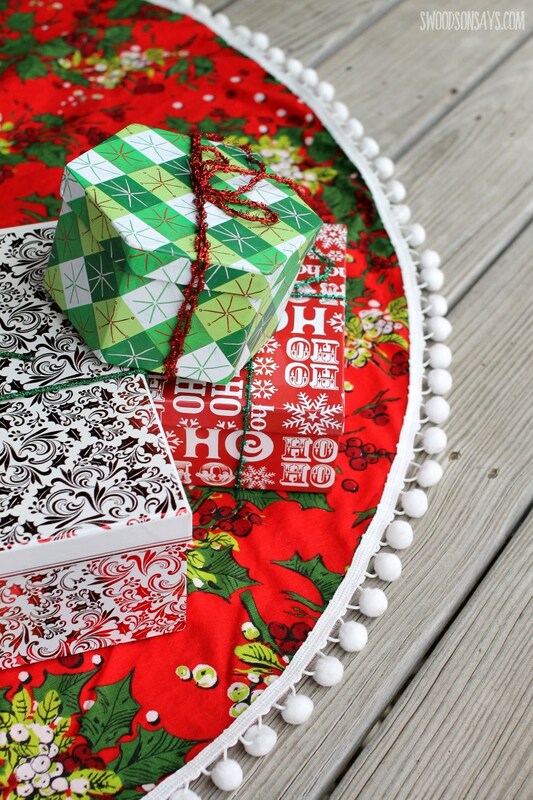 Make a simple garland or work as a family to create a Christmas quilt. Each year as you unpack your decorations, you'll love pouring over the memories of making each item. Much of the holiday season is spent in the kitchen preparing yummy food, sweet treats and lots of memories. Sew up some fun Christmas kitchen projects to make it more festive. If you know me, you know I love a good pillow project. 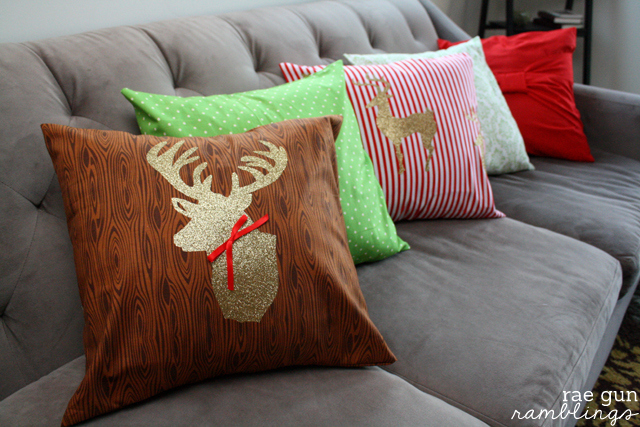 These DIY Christmas Pillows are perfect for adding a little something to your home during the holidays. Not committed to making a pillow you have to store? 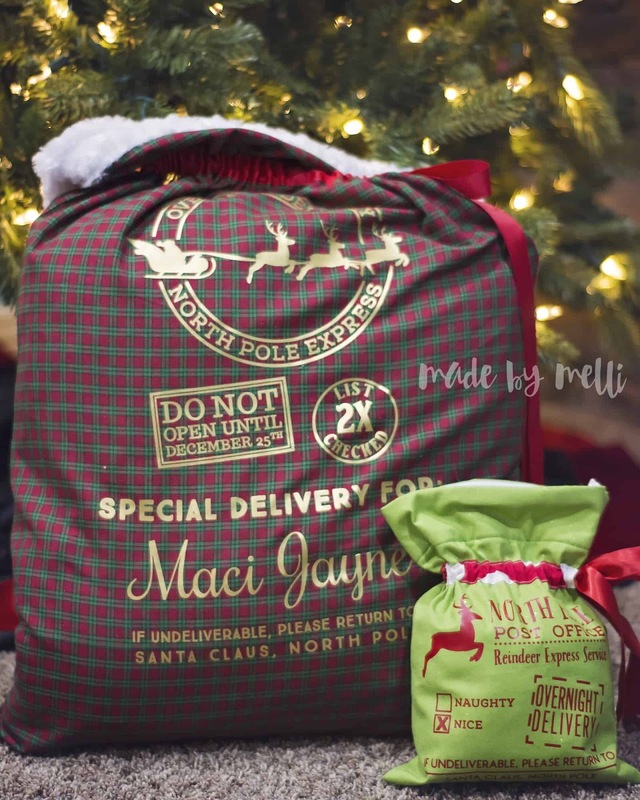 Check out our envelope pillow tutorial and create pillow covers for any holiday. Christmas ornaments are one of my FAVORITE holiday traditions. Each year we give our children a new ornament and when they leave home some day they will take all of them with them for their own tree. I love trying to decide and create a new ornament for them each year. Here are some I've found this year. Whether your looking for an ugly sweater idea or just want something cozy for the chilly winter months, these Christmas Clothing ideas are perfect for your family. There are some really cute and creative ideas in here. Looking for a quick Christmas gift idea? 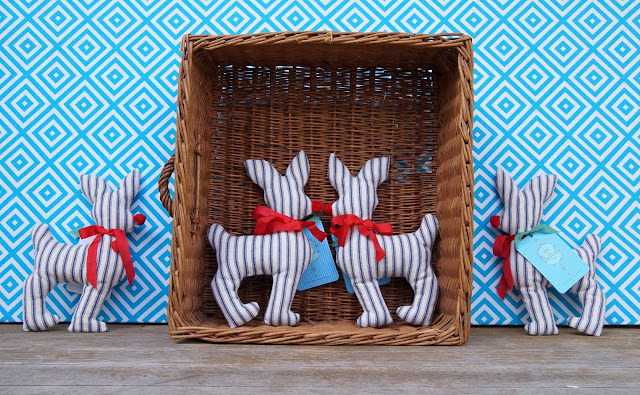 Here are some super fun and fast sewing gifts including a bunch of adorable softies! That's right. Sew up some reusable gift bags or adorable ways to wrap those Christmas gifts. Everyone will be so impressed and you'll have a way to gift again next year.